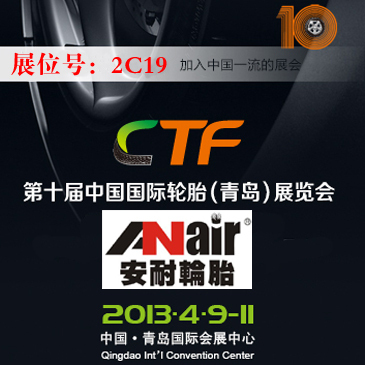 Annai tires, safety-resistant rubber, solid tires, Gaomi Annai Rubber Co., Ltd.
Strong wear-resistant series--used in logistics, port, large factory assembly line with day and night working condition of work and so on . High temperature resistant series--used in metallurgy, glass ceramics, etc. Gaomi Anair Rubber Co., Ltd.